However I completely stopped to use this accessory. First Lisbon is not a very cold city and I feel that I lose my hands sensitivity whenever I´ve tried gloves again. However and there is always “a but”... 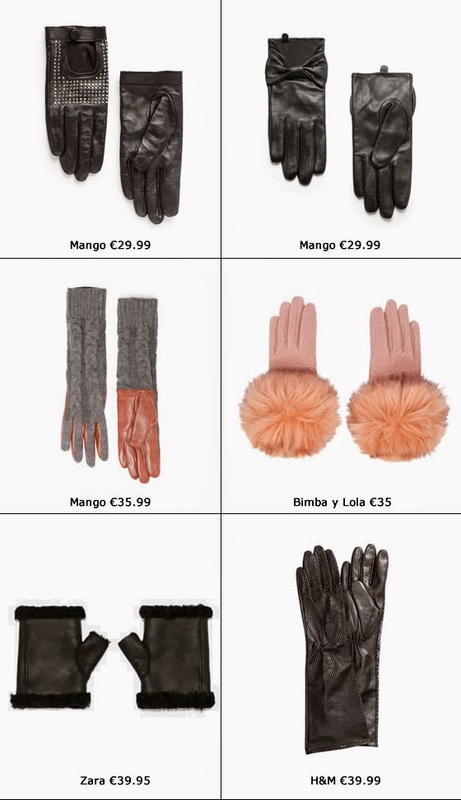 I have seen a lot of looks with gloves that turned out to be really trendy what means this accessory can definitely give a nice glam to an outfit. 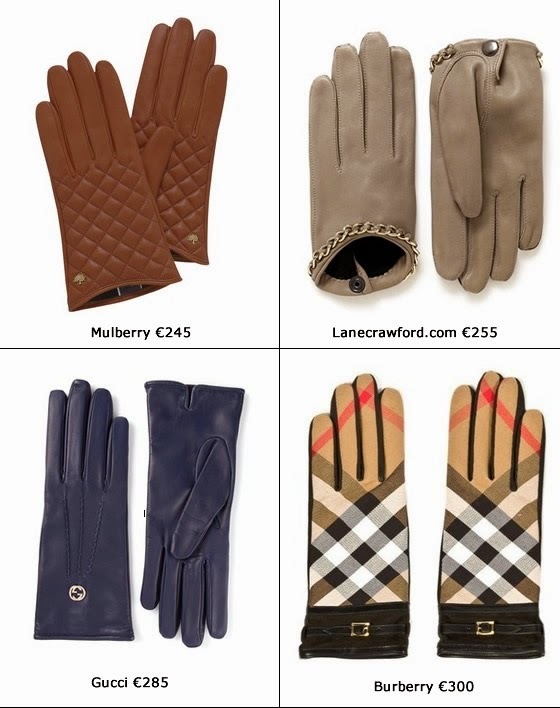 Will I end buying gloves this winter? I've been more distant from that possibility, trust me! 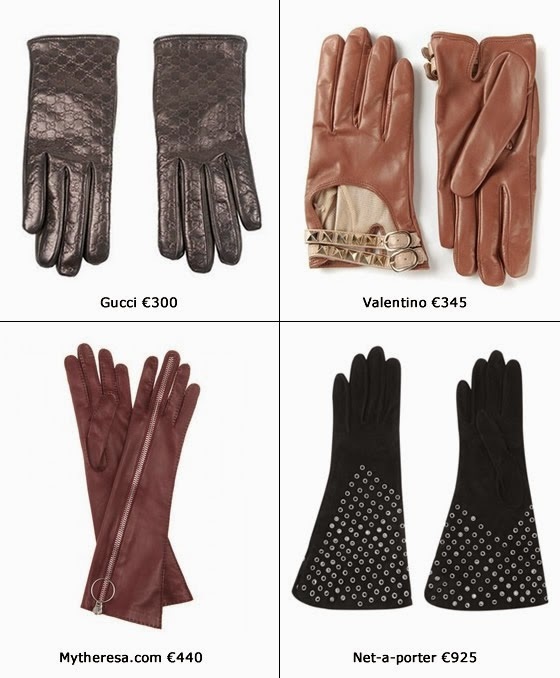 While I think about it, check these style photos and some shopping ideas where you can find affordable gloves but also others that can go up to 900 euros! Wow! It´s crazy right? 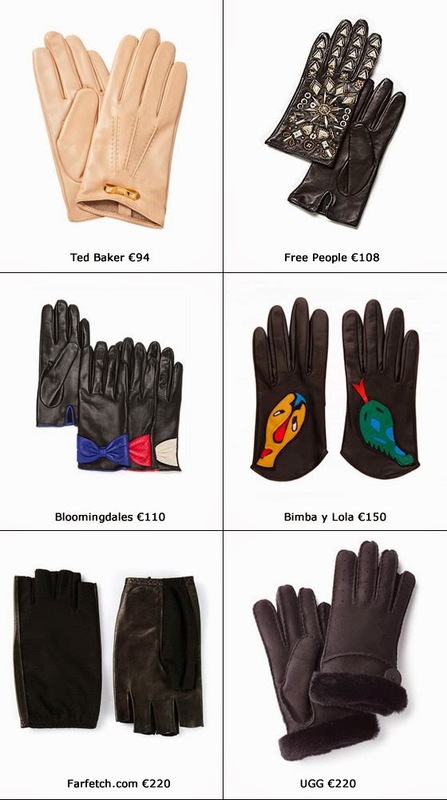 Do you like gloves? Do you normally use it? Let me know! def YES! 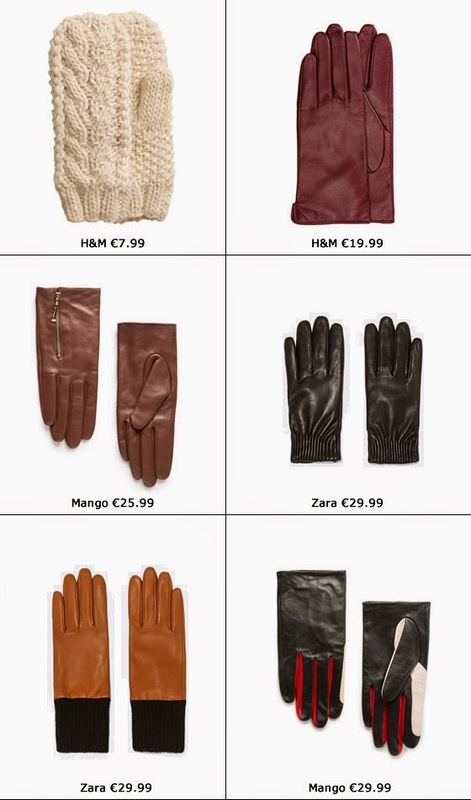 The ones from Mango are gorgeous!!! Want them!! Percebo perfeitamente o teu dilema com luvas, mas eu sou mega-dependente! Mas adoro verdadeiramente quando encontro luvas que conseguem ser únicas. um Sim senhora!! e eu que sou uma friorenta das mãos...mas como conduzo em malha estão fora de questão pois escorregam no volante, tem de ser em pele ou napa,, e tenho umas super antigas de pele com pelo em redor do punho e são perfeitas!! 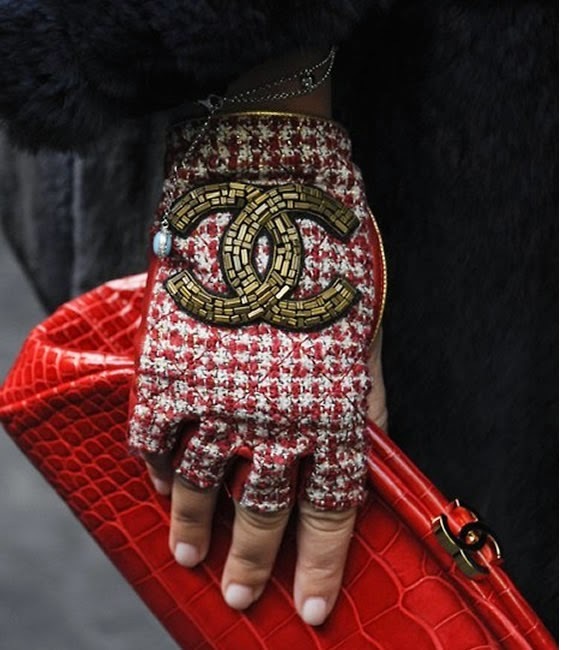 I love gloves......if only they were a little bit more practical, lol. Ana I am wondering if you would like to follow each other on GFC to keep in touch. Please let me know on my blog so I can follow back. Thank you.